Bud’s Can Help With Your Spring Cleaning! Bud’s Warehouse offers over 20,000 sq. 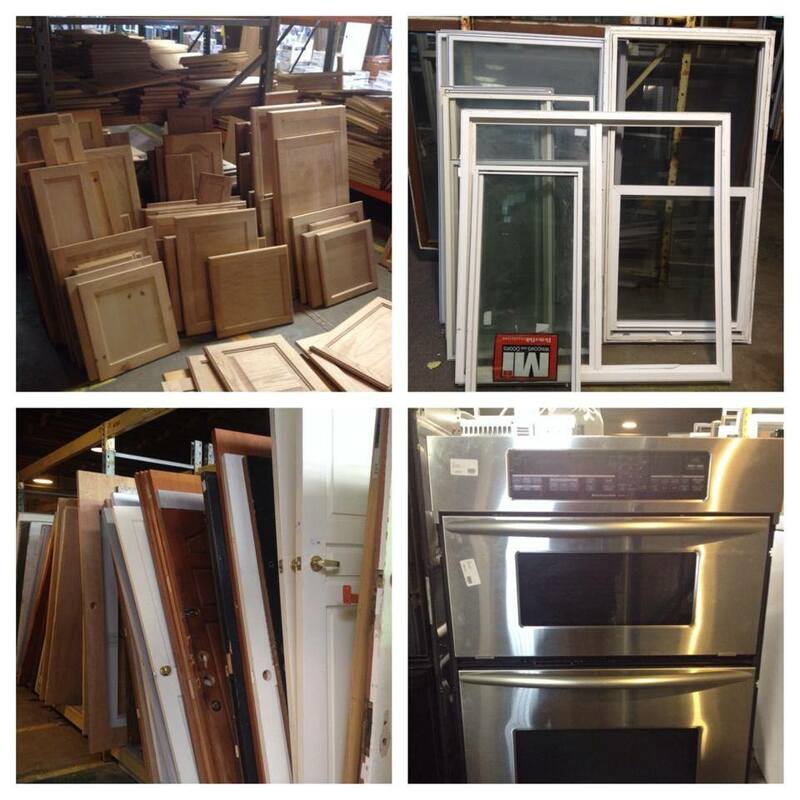 ft. of new and antique home improvement supplies – all donated by area contractors, builders, suppliers, and homeowners and all at savings of up to 70% off retail. Please visit us at 4455 E. 46th Ave. Denver, CO 80216 or call us at 303-296-3990. We are open Monday — Friday 10am — 5pm, Saturday 9am — 5pm.